FITNESS KITCHEN LA will be at the La Jolla Art & Wine Festival, October 6th & 7th. "We are excited to offer our service in beautiful San Diego,” says Fitness Kitchen LA Co-founder Tom Aaron. Fitness Kitchen LA (FKLA) is a locally-sourced prepared meal delivery service that is expanding delivery to San Diego County. FKLA provides tasty, healthy ready to eat meals that are built around specific wellness goals, macronutrients and calorie count. Clients can choose from six different weekly meal program subscriptions to fit specific goals such as weight loss, fitness training, detox, paleo or just wanting the convenience of healthy prepared daily diet meal delivery. FKLA delivers restaurant quality cooked meals with weekly menu options delivered fresh to your door every day by 6am. Thousands of Angelenos have lost weight and achieved their fitness goals with LA’s favorite diet meal delivery service six years running and now, so can San Diegans! For over six years, Fitness Kitchen LA has been committed to delivering cooked delicious healthy food to Angelenos, making it extremely convenient and easy for Southern Californians to lose weight and feel great. At FKLA, the team is committed to helping Southern Californians meet their fitness goals by creating meal programs that enhance a healthy lifestyle so you don’t have to think about cooking or planning a single day of meals. No matter what your fitness goals are, one of Fitness Kitchen LA’s six unique calorie controlled meal programs with 3-6-day service options will help you achieve your fitness goals. To learn more about Fitness Kitchen LA, come meet Co-Founders, Tom Aaron and Chef Marieno Iorieo at this year’s La Jolla Art & Wine Festival, October 6th and 7th in the heart of the village. Mr. Aaron and Chef Iorieo will be at the festival both days to answer questions, offer treats to sample and special discount offers, just for the San Diego community. For more information about what Fitness Kitchen LA has to offer, visit fitnesskitchenla.com to learn more about FKLA’s weekly subscription service and six meal programs. 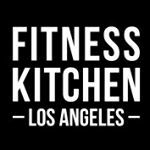 Follow @fitnesskitchenla on Instragram and like Fitness Kitchen on Facebook. 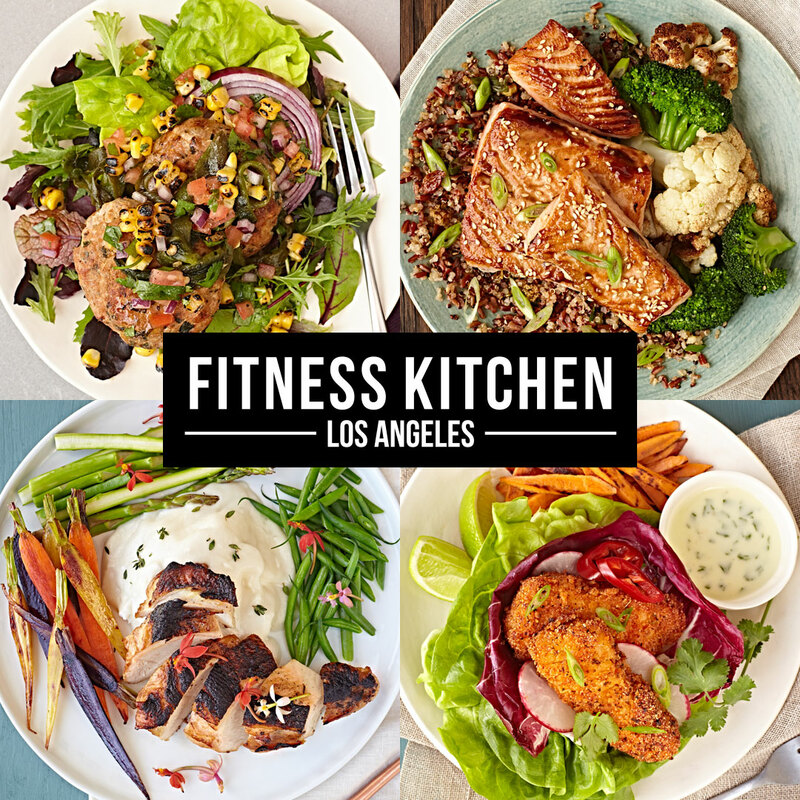 Fitness Kitchen LA is a subscription daily diet meal delivery service that delivers delicious, nutritious chef-prepared cuisine, including 6 unique meal programs, a la carte options, and provides catering services. The expert team at Fitness Kitchen LA combines their knowledge of nutrition, fitness and gourmet cuisine to create the most nutritious meals to support a variety of wellness goals.